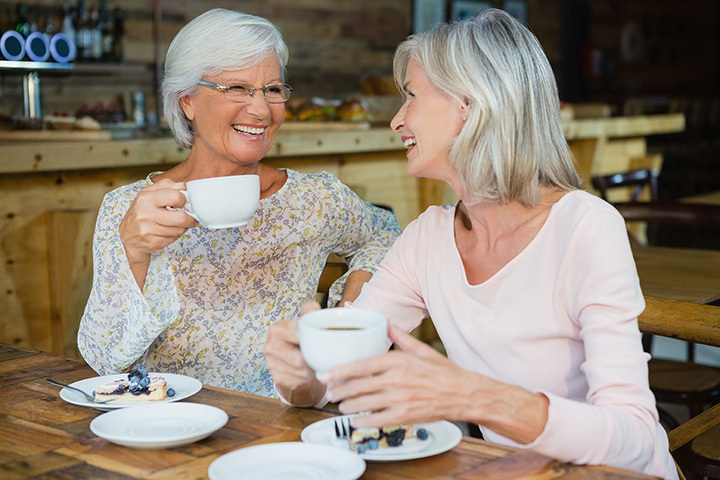 One of the keys to enjoying your senior years is capitalizing on all of the senior discounts available to you. Across Maryland, you’ll find special deals on national park passes, restaurants, hotels, flights, train rides, the list goes on! Save your pennies with these 10 great senior discount offers in Maryland. The Senior Prescription Drug Assistance Program is part of a government initiative passed in 2005 to assist seniors with affording their prescriptions. Anyone who has been a Maryland resident for at least six months, already has Medicare, and has an income at or below 300 percent of the poverty level can apply. Senior citizens are able to purchase a lifetime Senior Pass to all national parks. That includes over 2,000 sites managed by the National Park Service, U.S. Fish and Wildlife Service, Bureau of Land Management, Bureau of Reclamation, U.S. Forest Service, and the U.S. Army Corps of Engineers. The pass is $80, or $20 for those with financial difficulty. AARP members can enjoy up to 10 percent off meals at Bonefish Grill. The discount does not apply to alcohol, but will apply to most other menu items. All you have to do is show your AARP membership card during dinner, lunch or Sunday brunch. Best Western is proud to offer guests 55 years-old and older a 10 percent discount on their rooms. With over 4,000 locations worldwide and complimentary breakfast at many locations, this discount may be enough to sway where you stay on your next trip. Want to go out to eat without breaking the bank? Golden Corral offers senior buffets for customers over 60 years-old. Get the entire buffet until 11 a.m. on weekends for just over $8. From 11 a.m. to 4 p.m. on Monday through Saturday, take advantage of the Early Bird special with an all-you-can-eat buffet and drink for just over $7.50. AARP members can take advantage of various discounts on optical equipment through Target, including 30 percent off a complete pair of eyeglasses or prescription sunglasses, 40 percent off transition lenses, and 20 percent off of contact lenses. Eye exams are competitively priced at only $55 with your membership. Goodwill Thrift Store offers 10 percent off all donated merchandise every single Tuesday. As long as you’re 60 years-old or older, you’re eligible for this fantastic discount. Take advantage of a reduced price and feel good about spending at a local non-profit. People don't really like MIB, Jurassic Park, or Independence Day I guess. The Baltimore-Washington International Airport is one of the largest hubs in the country. Therefore, it’s good to know that American Airlines offers unique discounts for seniors on select flights. Call reservations at 1-800-433-7300 to learn more. Maryland has several Amtrak stations throughout the state. Many use the train to commute to work every day, but may not know about their 15 percent senior discount. All Amtrak travelers over 62 years-old are eligible for this discount. Waiting for my train. The freight train is already here.